In this example, we take you through a step-by-step on how to easily integrate with a company that hosts a Warewolf Server. It’s really simple and you should be integrating in no time! 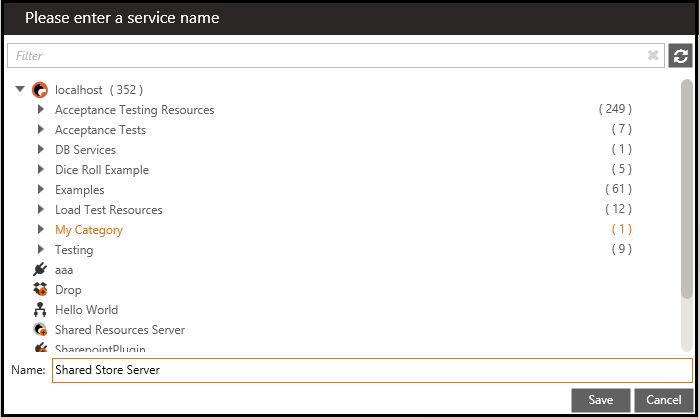 This walk-through assumes you have Warewolf installed and have a local service that retrieves the data needed in Step 4. If you do not have a service to do this, you can always pass the data into the workflow by marking those fields as Input in the variable list. Locate the resource in the Explorer on the saved server that you want. Drag and drop the resource from step 2 into place on your local workflow service. You have now integrated with one of their services. Warewolf will connect, authenticate, pass the data, execute the remote service and return the response any time you use this local service! 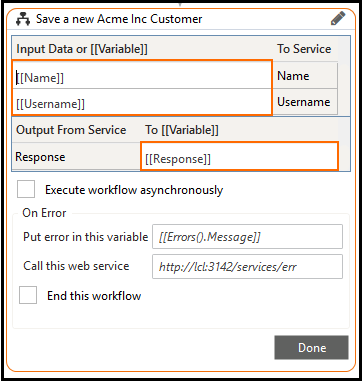 You can (and probably should) extend this service to have some sort of error checking after sending the data to “Acme Inc.” I have used a simple example to show how easy the process is. Let’s take a look at what the company hosting the Warewolf server would have to do to setup this type of service. Install Warewolf on a web facing server or forward traffic from a particular port to their Warewolf Server. Not what you were looking for? Ask our expert users in the Community Forum.